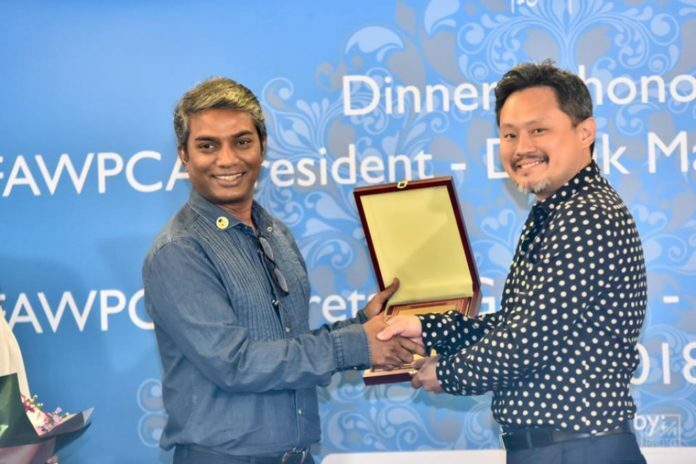 One of Asia’s biggest organizations, International Federation of Asian and Western Pacific Contractor’s Association (IFAWPCA) officially announces that former president of Maldives Association of Construction Industry (MACI), Mohamed Ali Janah will be appointed as the President of IFAWPCA. Current President of IFAWPCA, Datuk Matthew Tee made the announcement in a ceremony hosted by MACI in honor of Datuk Matthew, which was held at Hotel Jen on 23rd April. 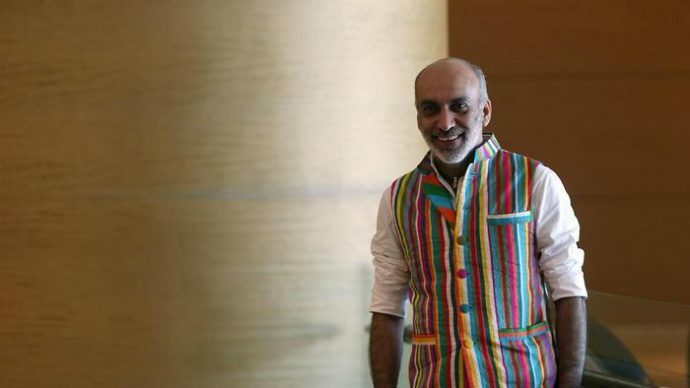 Matthew stated that Janah will officially be taking over as IFAWPCA’s President during their 44th convention which is going to take place in Malaysia this November. He highlighted that this is a very proud moment for a small nation like the Maldives. Janah, who has previously filled the role of MACI’s President, is currently the First Vice President of IFAWPCA. In addition to Janah, Alau Ali, Director of ALIA Construction and Abdulla Mohamed, owner of AMIN Construction also sits on the board of directors of IFAWPCA. 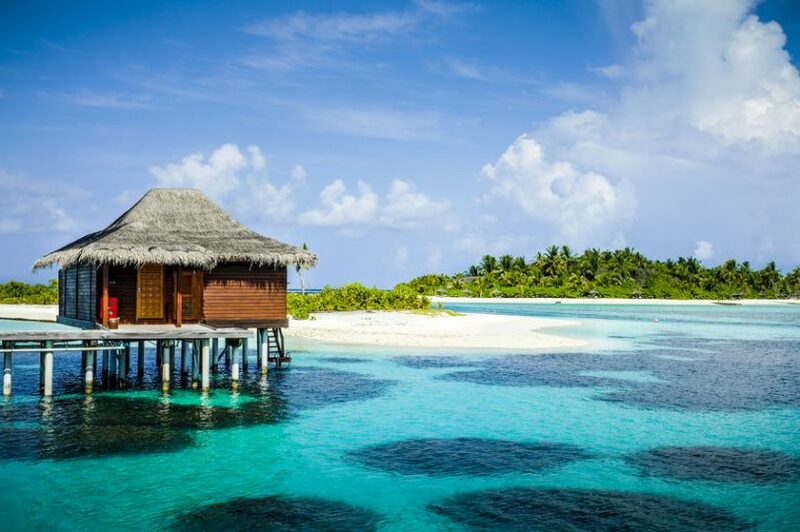 Matthew noted that he witnessed numerous developments taking place during his visit to the Maldives. He also noted that the number of Malaysian investors were increasing in the country. 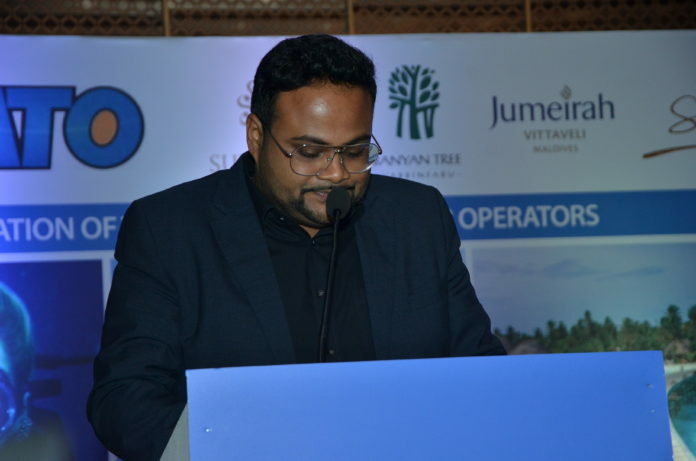 Janah stated that the Maldives is currently headed towards economical changes and noted that the construction industry has developed tremendously within the past few years. IFAWPCA consists of 19 member countries, including China, India and Singapore.